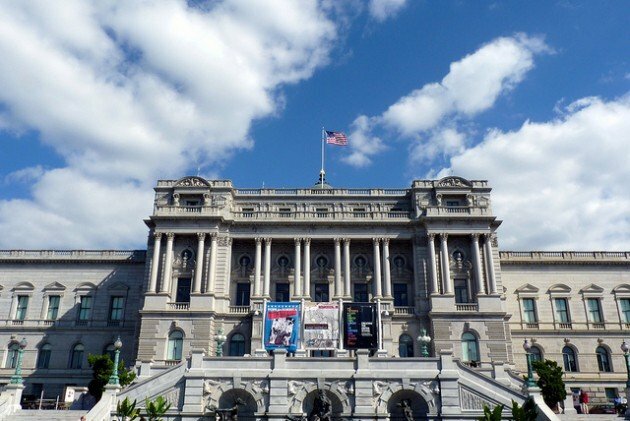 The United States Library of Congress has selected your website for inclusion in the Library’s historic collection of Science Blogs. We consider your website to be an important part of this collection and the historical record. Of course, this may seem to be a great honor but would lose its luster if just any site was included in the Library’s Web Archives. Which sites exactly are archived? and currency of the information. Hopefully, 10,000 Birds wasn’t chosen for its ephemeral nature. We are grateful for inclusion in the collection, particularly because this legendary repository of information is appallingly light on birding sites. A quick search turns up the National Audubon Society page from 2008 along with pages from the American Veterinary Medical Association and Bob Bird’s run for US Senate in 2008. The Library will make this collection available to researchers at Library facilities and by special arrangement. The Library may also make the collection available more broadly by hosting the collection on the Library’s public access website no earlier than one year after our archiving has been completed. Guess you’ll want to continue to get your birds, birding, conservation, and commentary directly from the source! I just don’t get why installing a link to the NSA servers takes them an entire year. I’m slightly alarmed that my incoherent ramblings might be preserved for eternity.